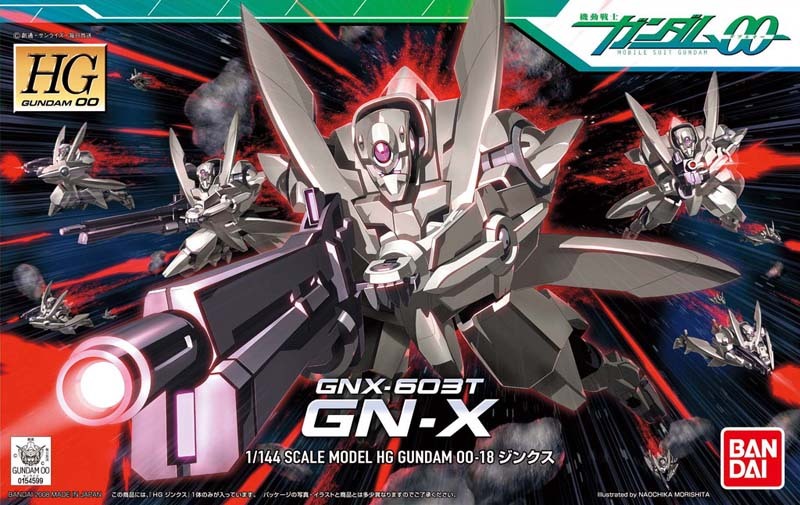 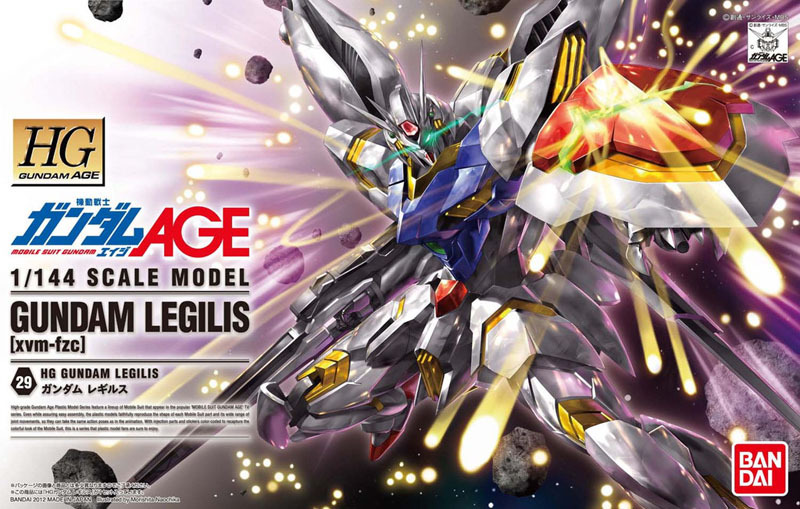 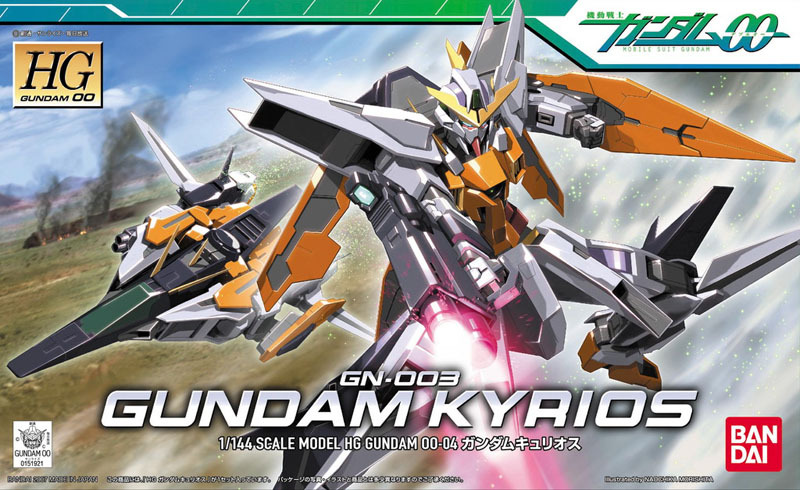 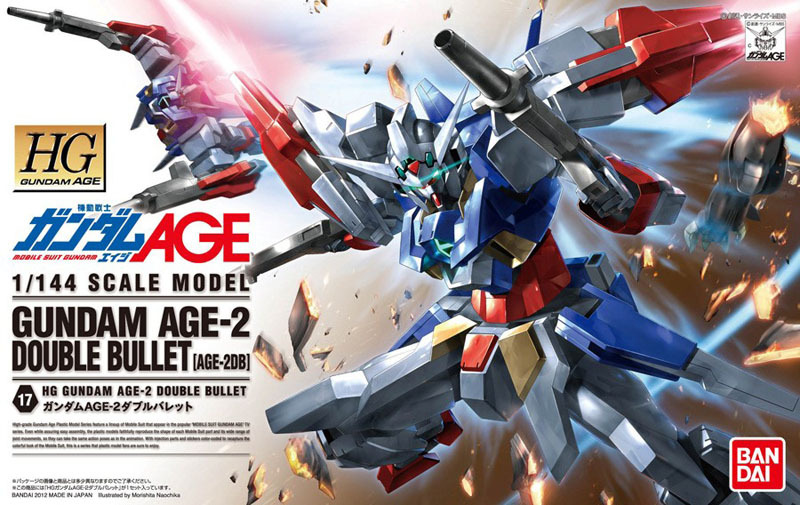 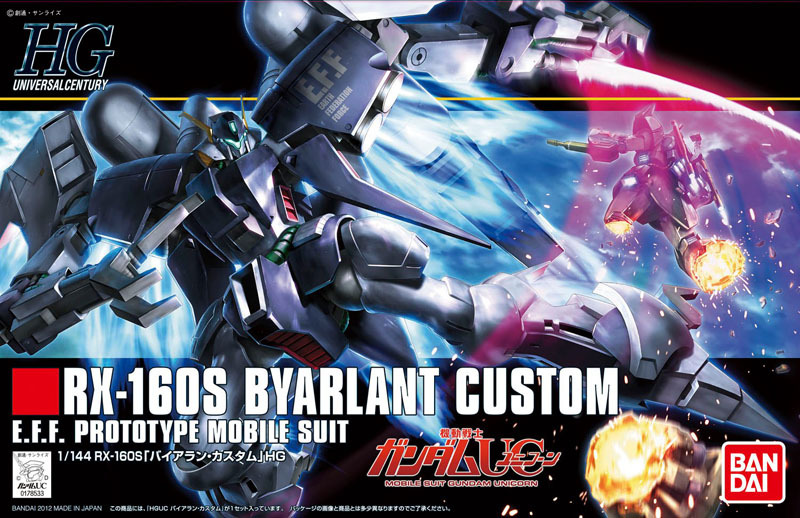 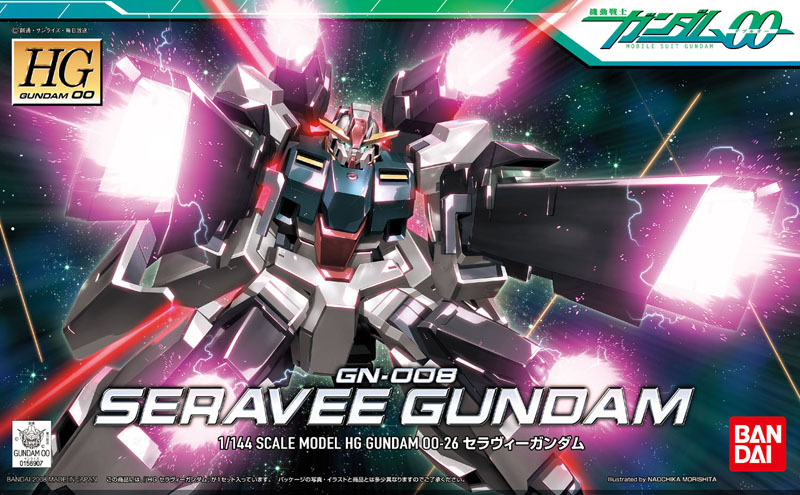 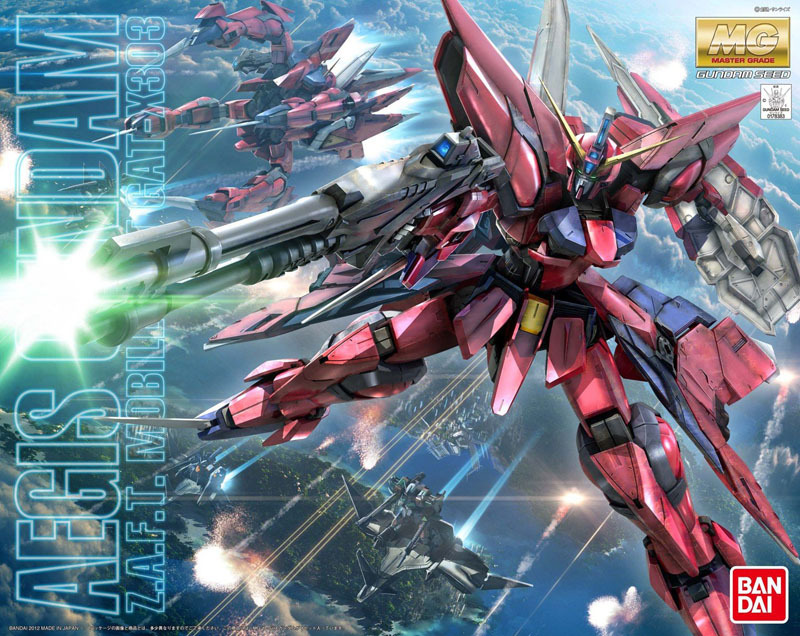 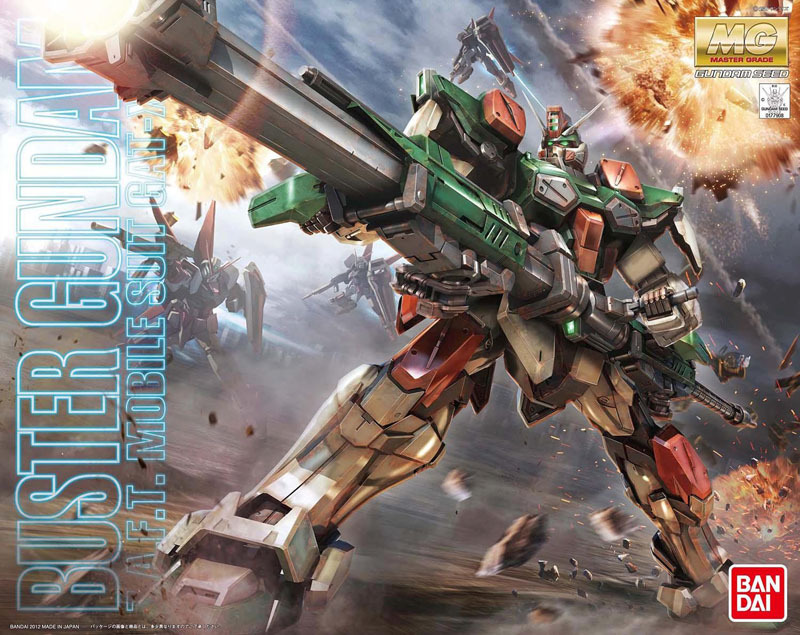 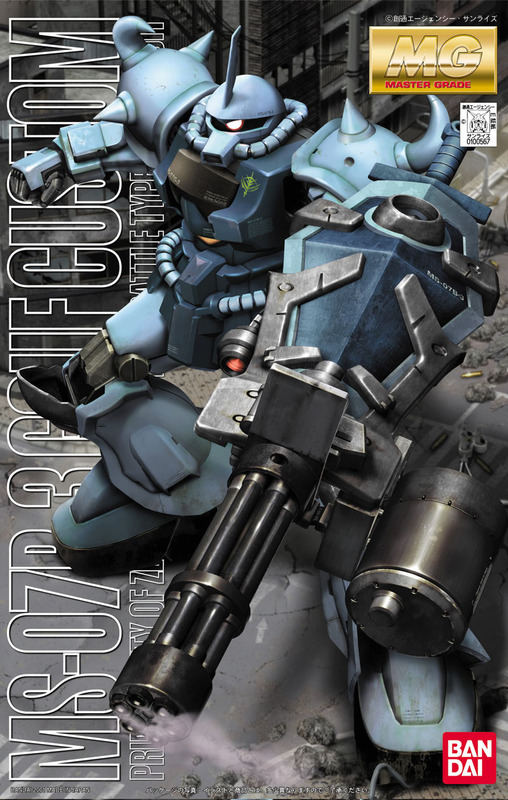 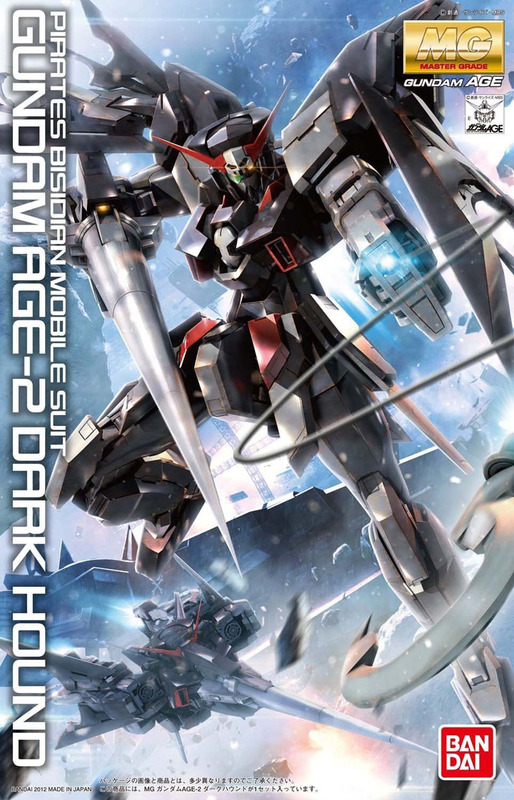 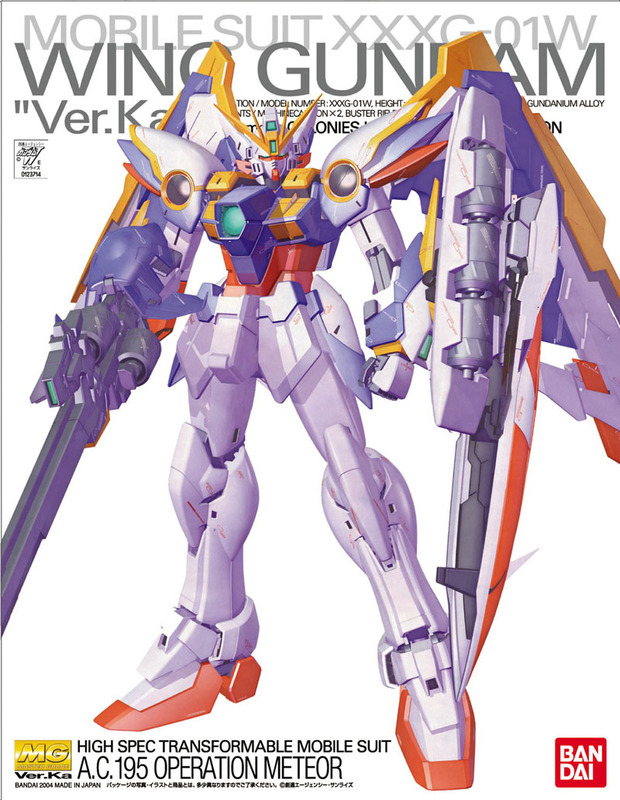 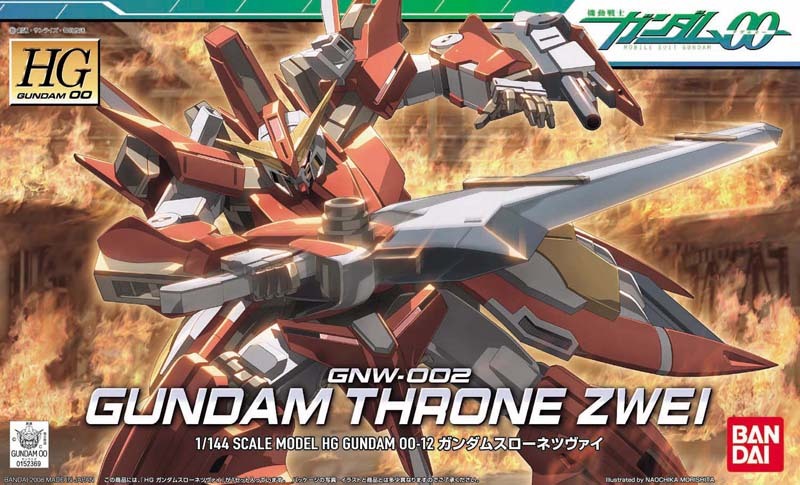 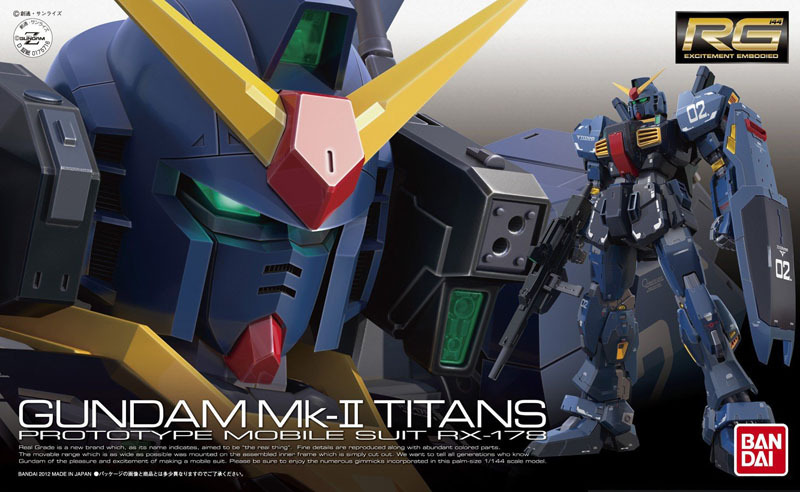 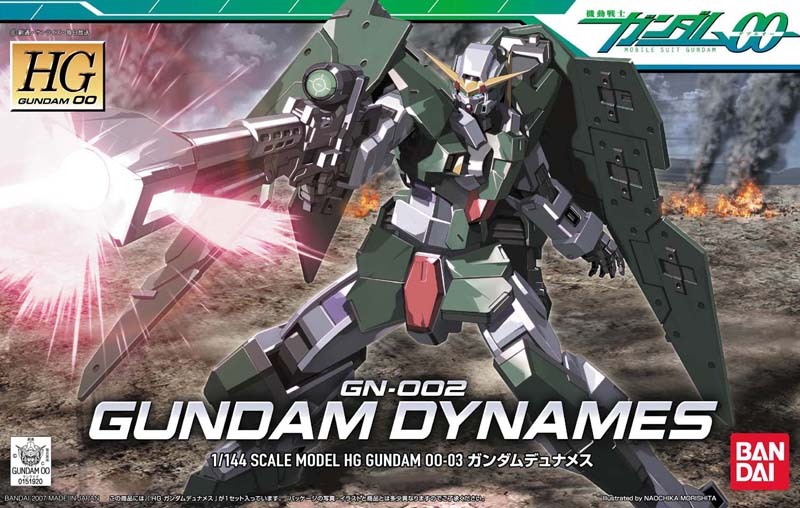 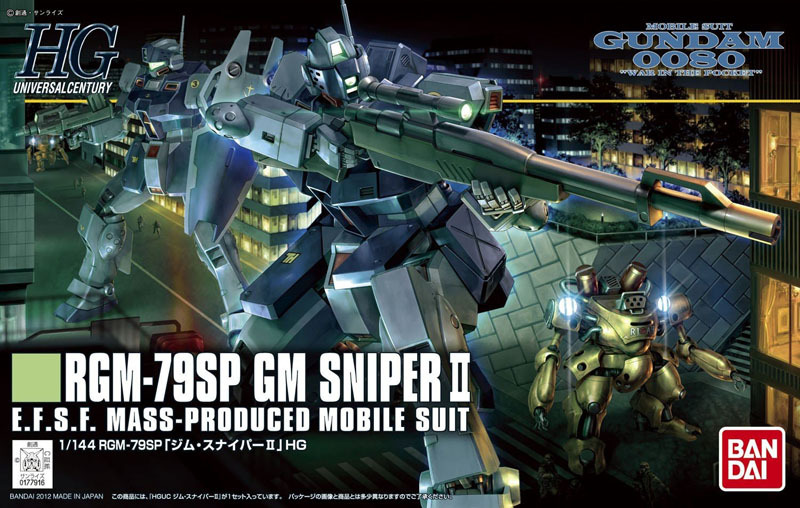 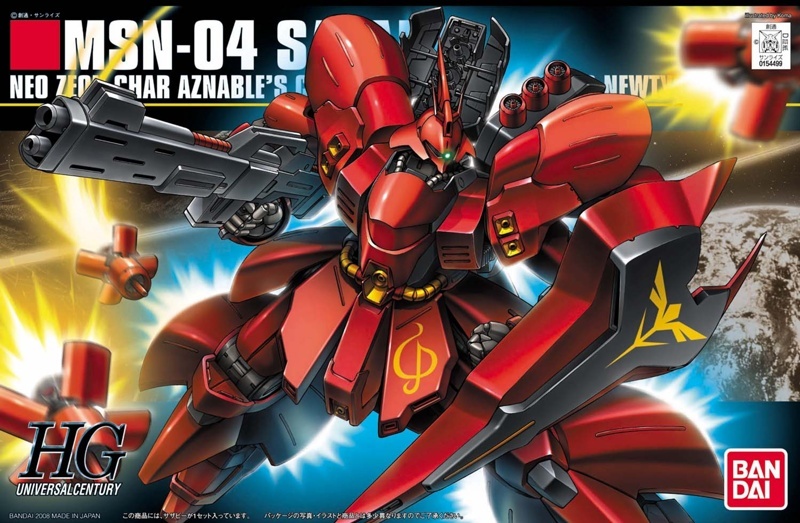 Christmas is just days away and just in time to celebrate are some of the hottest Gundam Model kits released this year! 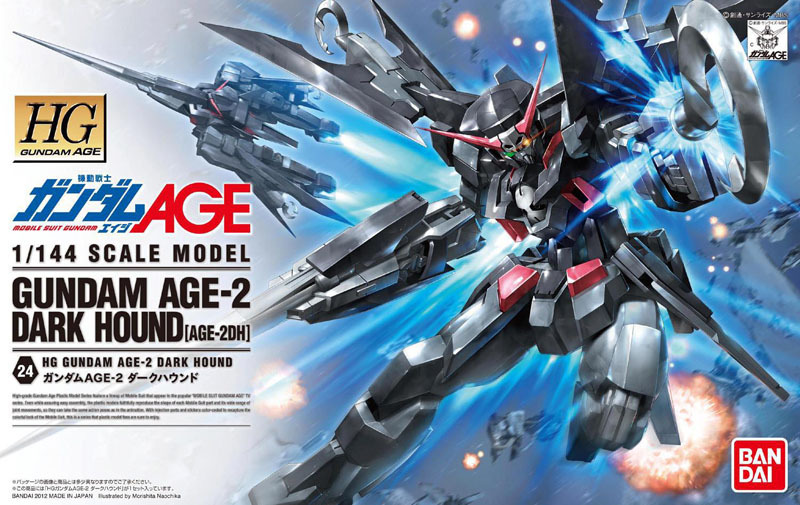 From the awesome Master Grade Gundam Age-2 Dark Hound to the forever classic Master Grade Wing Gundam "Ver.Ka" this kit selection is going to make your Gundam fans super excited this Christmas! 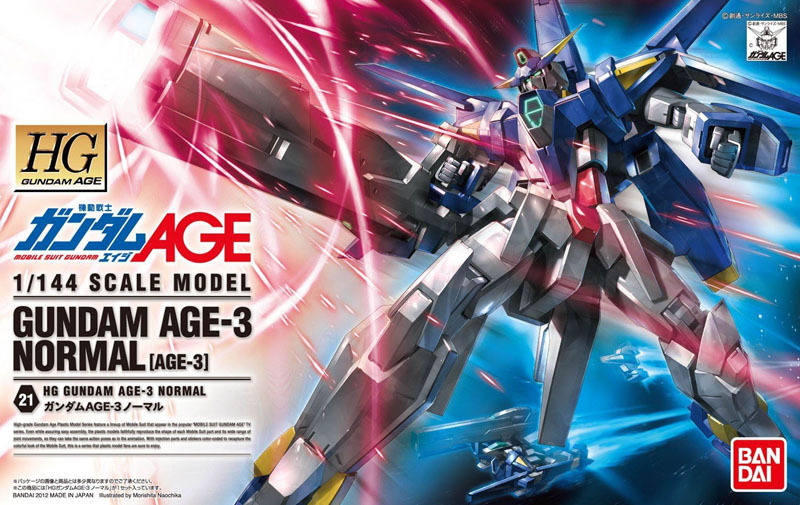 This assortment features (5) Master Grades, (12) High Grades, and (1) Real Grade.